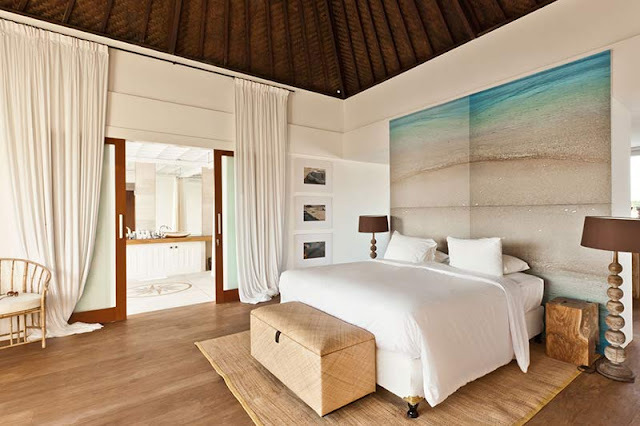 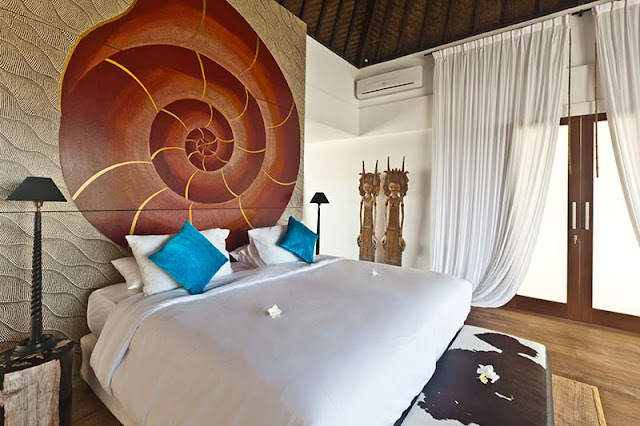 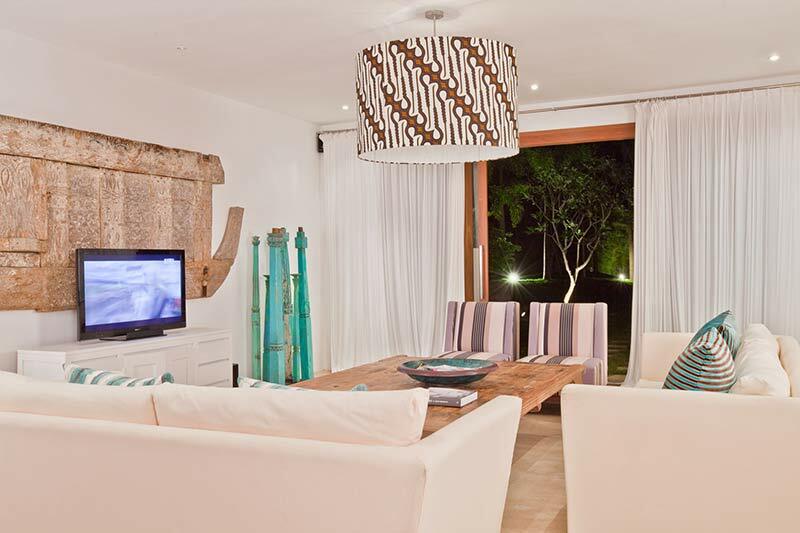 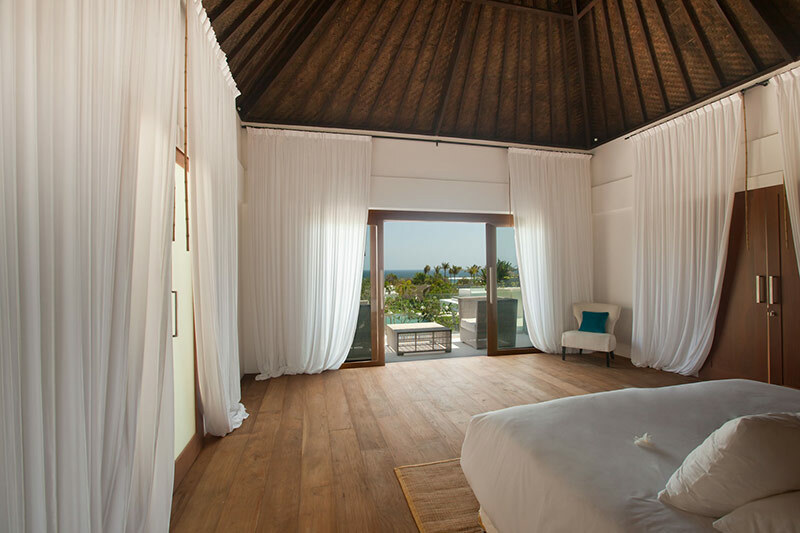 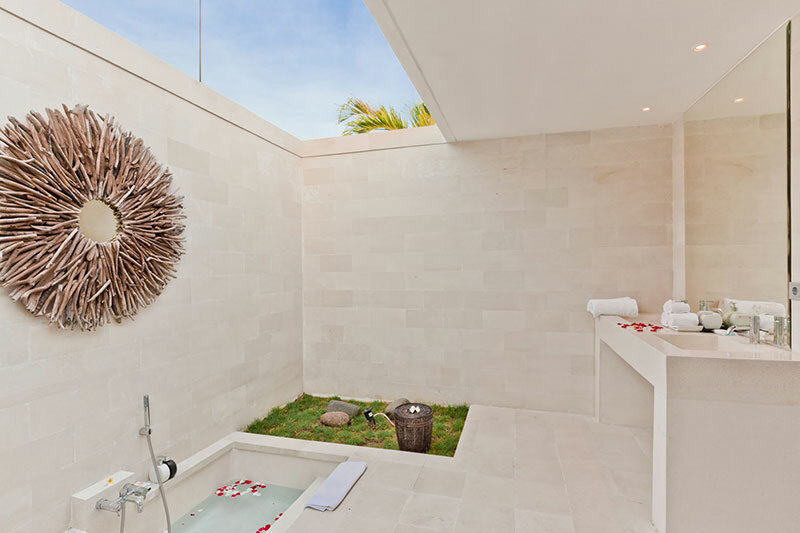 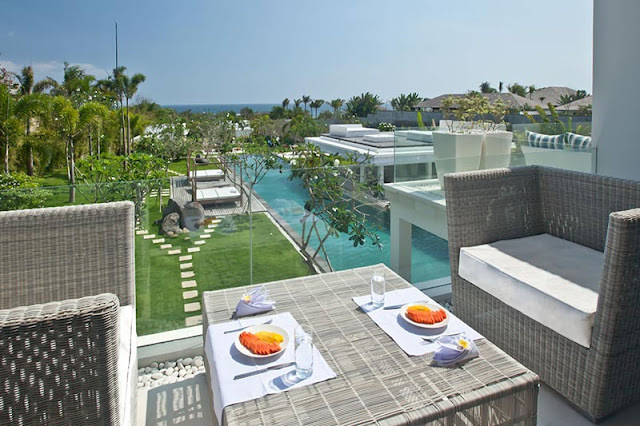 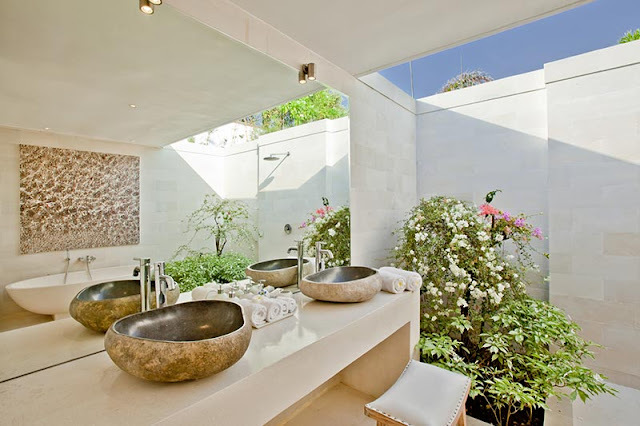 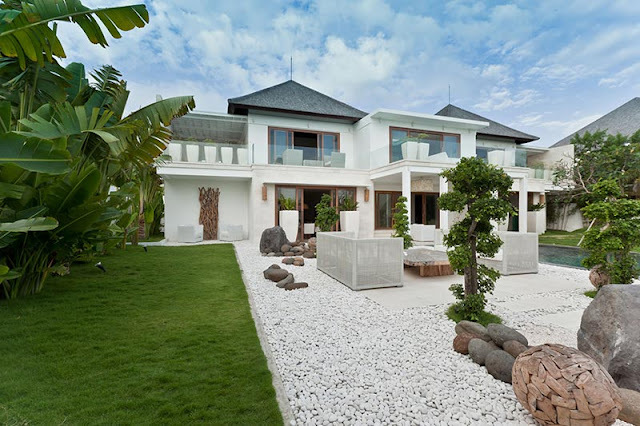 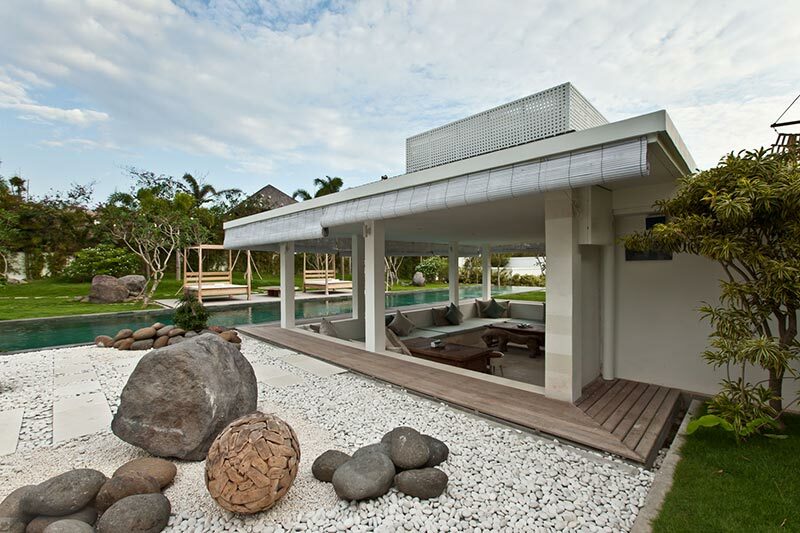 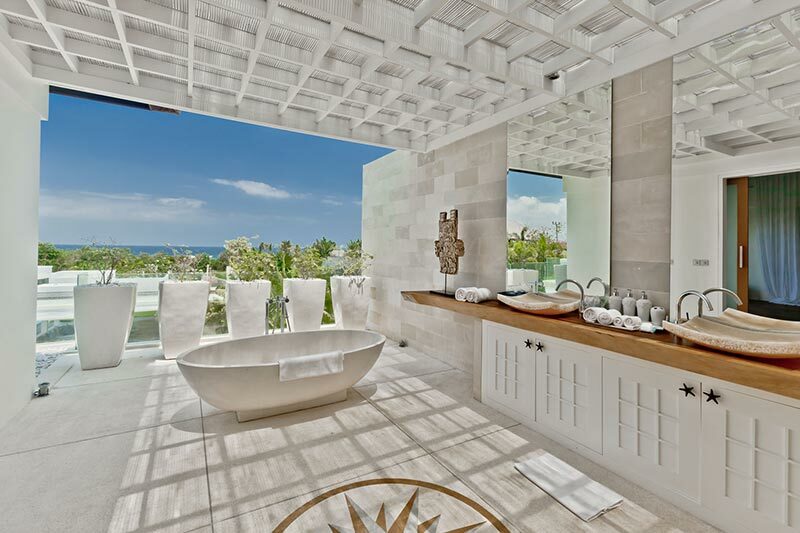 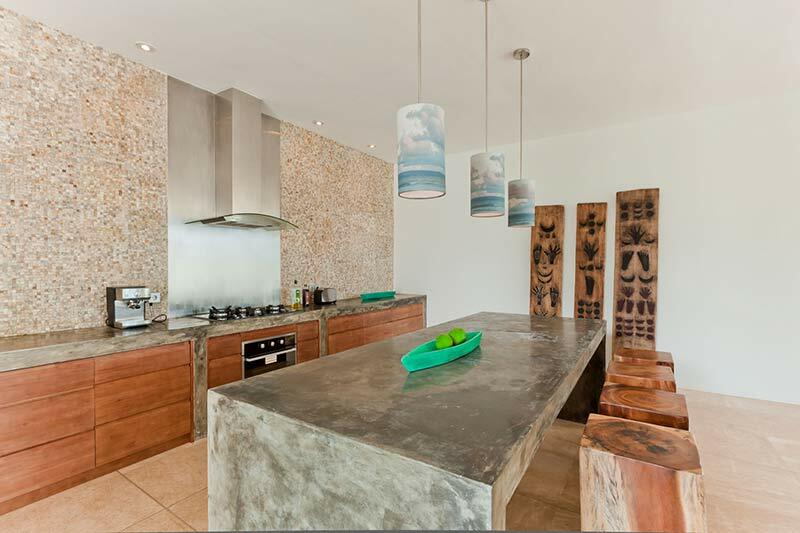 Villa Ombak Putih is a 5 bedroom and 5 bathroom modern villa located on the shore of Seseh-Tanah, Bali. It has been named after white-capped waves crashing on the Cemagi beach nearby. 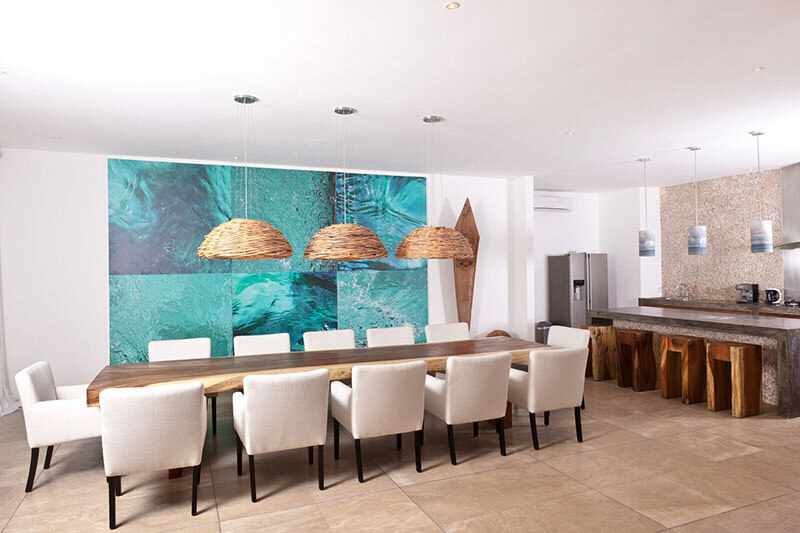 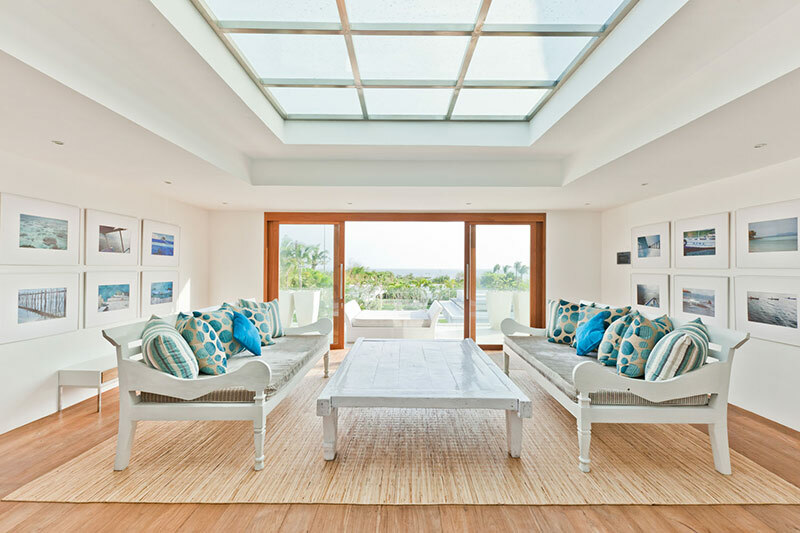 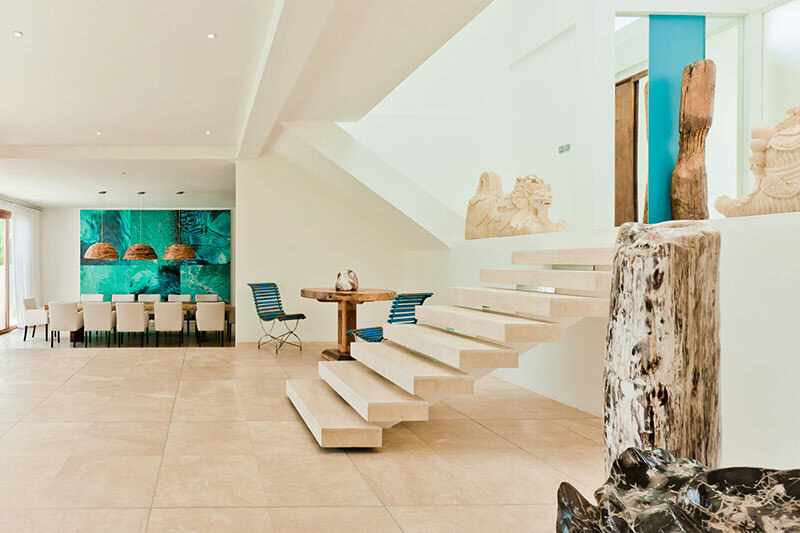 Tropical contemporary design and open floor plan with a 30 m swimming pool turns out to be an attractive combination for this 3300 sq m rental property. 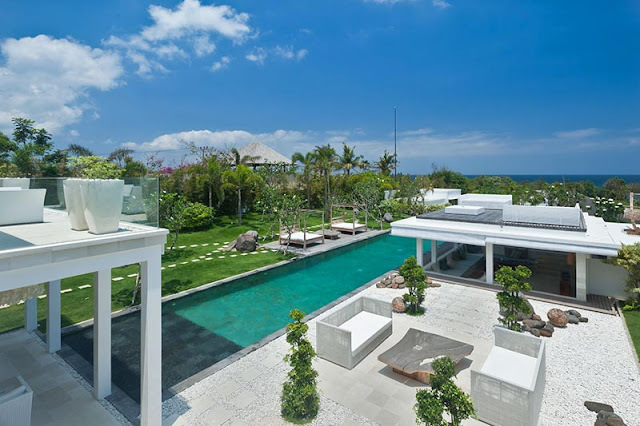 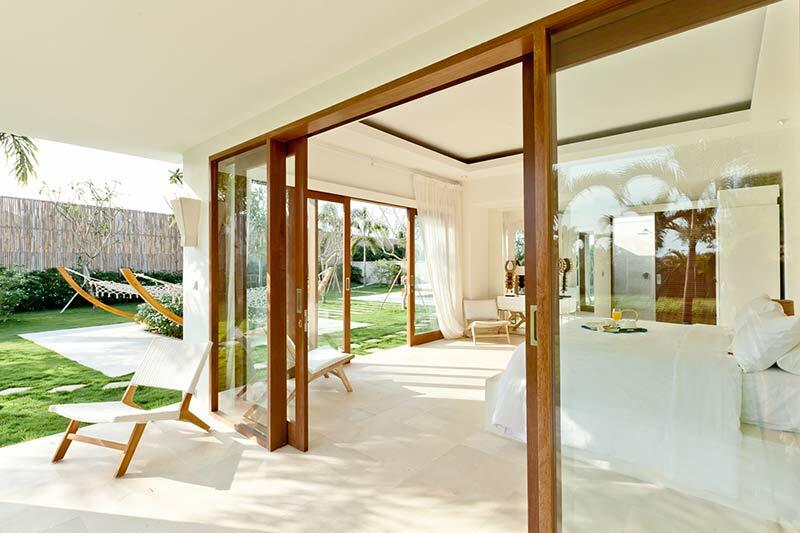 Villa is built with many terraces and balconies made of marble and white stone, offering beautiful views of always attractive blue ocean in combination with green tropical vegetation. 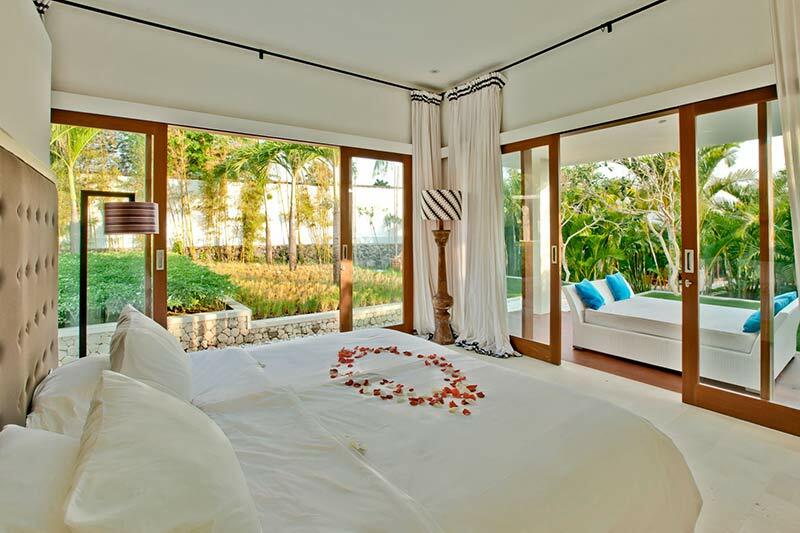 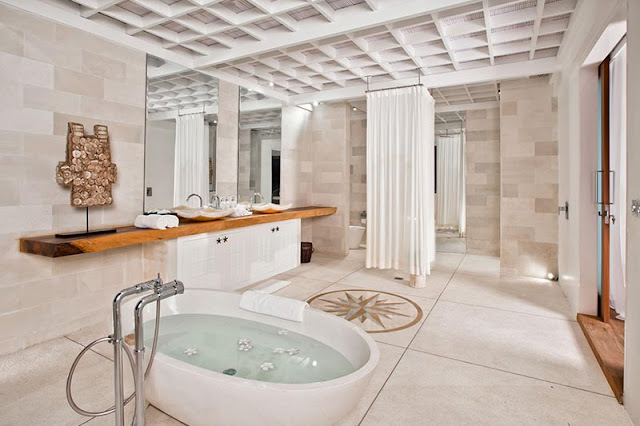 You can rent it on Luxury Retreats for $995 per night and enjoy your vacation. 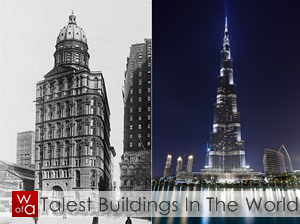 If you liked this one, you might also like Villa Celadon and Villa Chi.